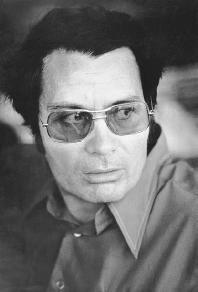 Read up on Jonestown here, here, and here. A number of People's Temple texts are in circulation, but I've only read this one. Wow, that turned to be way more serious than I'd anticipated. We will now return to our regularly scheduled sleaze. The figure who posts under the moniker "he mantooth" does not know the espanol! This I know for a fact!